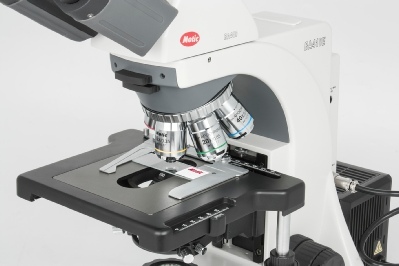 For demanding routine laboratory work, the BA410E gives trouble free use and high quality imaging. 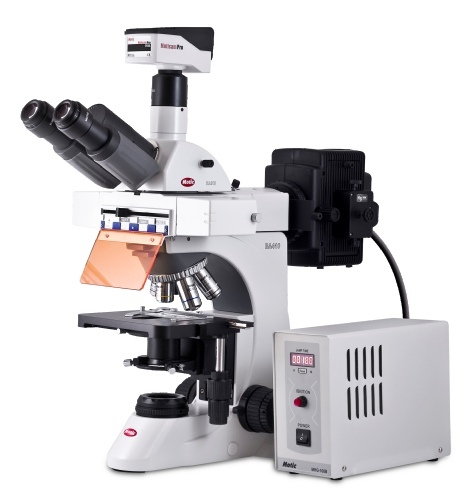 Infinity Corrected Optical microscope supplied to your specification with choice of eyepiece, objective, filter blocks and condenser. Now only configured with coolLED illumination systems and not with mercury vapour lamp source.